Muckross Abbey is located in Killarney National Park, Ireland. Our anchor this week taught us a tune which he called “Callahan’s Reel.” This same tune is on a classic album on which Pádraig O’Keefe, Julia Clifford and Denis Murphy play lot’s of great polkas, slides, jigs and reels, as well as a few airs. Track number two is a set in which a tune called Muckross Abbey is followed by one called Mulvihil’s, both reels. One of “Muckross Abbey’s” other names is Mulvihil’s Reel–a prime example of the confusion to be found in Irish tune names! http://thesession.org/tunes/2301) does not list “Callahan’s” as one of its names. Now, I’m pretty sure our anchor knows his stuff, so I’m just going to utter the classic “huh” and move on. Patrick Street perform it here, third in a set. This band included one of my favorite fiddlers right now, Mr. Kevin Burke–great, great player. If the vid doesn’t do it automatically, you can find Mulvihil’s at 2:30. Ah! Look what I found: Starts at 3:15. 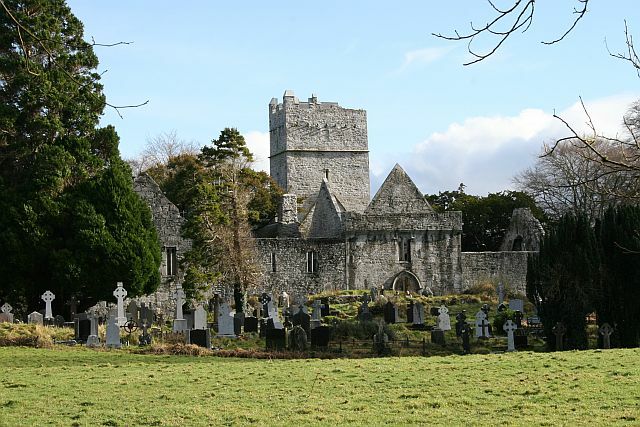 And, in case you’re interested in Muckross Abbey–go HERE, and/or watch this video! This weekend–the 2014 Greater Hartford Irish Music Festival takes place on the grounds of the Irish American Home Society in Glastonbury, CT.
Cead mile failte…one hundred thousand welcomes to the 2014 Greater Hartford Irish Music Festival! We welcome you to the 31st edition of our festival held on the grounds of the Irish American Home Society in Glastonbury! Thirty-one years of fine music, dancing and celebration of our Irish heritage! The Festival Committee has been hard at work all year, listening to the feedback of festival goers and volunteers as we planned this year’s event. As a result we’ve brought back the carnival by Northeast Midways. And what’s a festival without great food options? We’ve expanded your culinary choices by adding several new food vendors. Back by popular demand on our Main Stage is the ever popular Savage Brothers Band appearing both Friday and Saturday evenings. On Saturday, catch the Men in Kilts contest on the Main Stage or enjoy a whiskey tasting in our Jameson Pavilion paired with a cigar from The SmokeEasy Cigar Parlor. Don’t forget to stop by the Celtic Café for a lovely cup of tea or an iced coffee! Visit the GAA booth and demonstrate your skills in the national sports of Ireland, Gaelic football and hurling. Learn a few Irish set dances at the Cultural Tent. There is truly something for everyone! Go to http://www.irishmusicfest.com/ for more info. 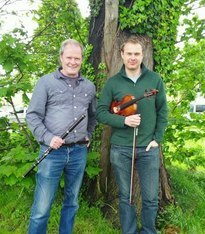 The shamrock Traditional Irish Music Society presents a house concert in Monroe CT–Conal O’Grada (flute) and Ciaran O’Mhaonaigh (fiddle). Please see http://www.shamrockirishmusic.org/2014-concert-calendar.html for tickets and directions. Born in Cork in 1961, Conal Ó Gráda has long been at the forefront of traditional Irish flute-playing and truly has one of its most distinctive sounds. A multiple All Ireland winner in his youth, Conal’s debut recording ‘The Top of Coom’ in 1990 is still regarded as a seminal recording of flute-playing. Conal takes the basic elements of traditional music and forges them into a personal style which, once heard is unforgettable. His fast, rhythmically precise flute-playing has an earthy raucous tone reminiscent of the saxophone and is driven by a spirit from the true heart of traditional music. His second solo recording ‘Cnoc Buí’ was released in 2008 to widespread critical acclaim. Conal teaches flute privately in his native Cork and is also a regular teacher at summer schools worldwide, including The Willie Clancy Summer School, Catskills Irish Arts Week and Blas. He is a co-founder of the flute band ‘Banna Fliúit Loch a’Bhogaigh’ and is chairman of the traditional flute festival ‘Cruinniú na bhFliúit…the Flute Meeting’ which runs annually in Baile Bhúirne, Co. Cork. He is a member of the band The band Raw Bar Collective, with whom he released a new CD in February 2011 called ‘millhouse measure’s’. More recently, in 2012, Conal published a book on flute technique and styles called An Fheadóg Mhór. There’s one thing I have learned in the few short months I have been learning to play the fiddle–proper intonation is a must. It’s a good idea to mindfully practice good intonation, rather than just sawing away at practice time and hoping it’ll work itself out. Not many folks appreciate playing with a fiddler whose intonation is off. When practicing to recorded scales you are listening to your playing and attempting to match your tone with the recording. It isn’t hard to hear when you’re a bit off. The idea is that eventually your fingers will learn where to go to play the notes accurately. 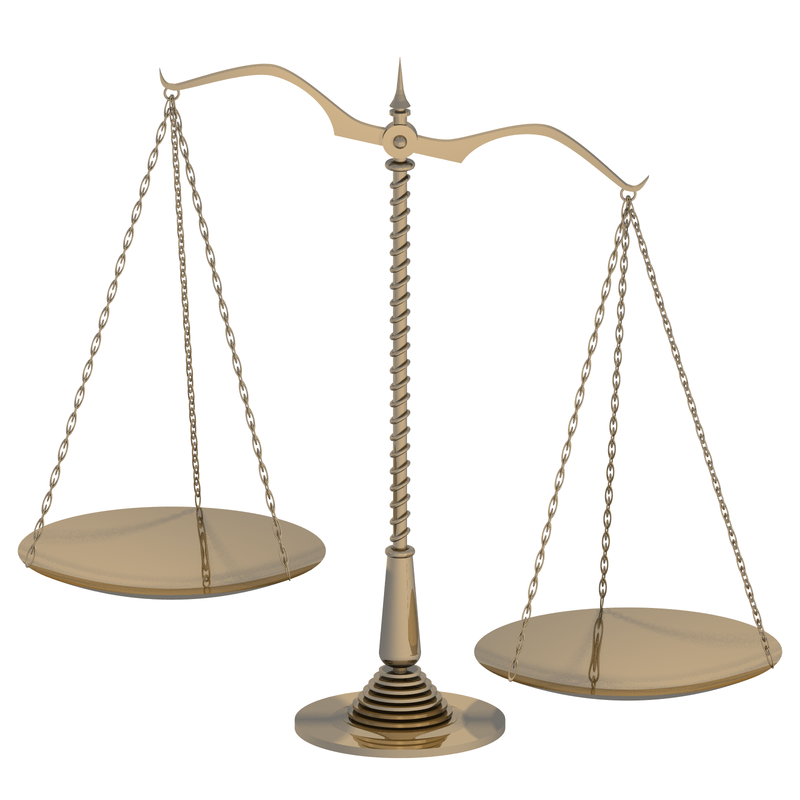 Here are some links to scales that would be useful for playing Irish traditional music–feel free to download! I am not a brain scientist, but I get the sense that using these two techniques in conjunction forces you to use your brain in slightly different ways, solidifying your ability to play in tune. It’s helped me quite a lot–try it for yourself. I love this tune. It’s a popular slip jig with 5 parts. Not at all a difficult tune on the concertina, though it sounds like a piping tune to me. Oh ho. There you’ve opened a can of worms! Well, “pis” literally means “pea,” as in the vegetable, but adding fliuch (meaning “wet”) adds a layer of, shall we say, innuendo. click HERE to read the discussion of the tune’s title over at thesession.org. And here played by Zoe Conway and Meabh O’Hare (& friend). (I got a chuckle out of the tune choices in this set, knowing the meaning of An Phis Fhliuch. That plus the fact that the lass has this look on her face as she says it.